Spills happen.. You need protection. Pet Odors? We have the answer!. We are especially concerned about your family's health. Our experience and our 12 step process makes all the difference! To keep your carpet clean, it's necessary to vacuum regularly with a strong, well-functioning and properly-filtered vacuum cleaner. 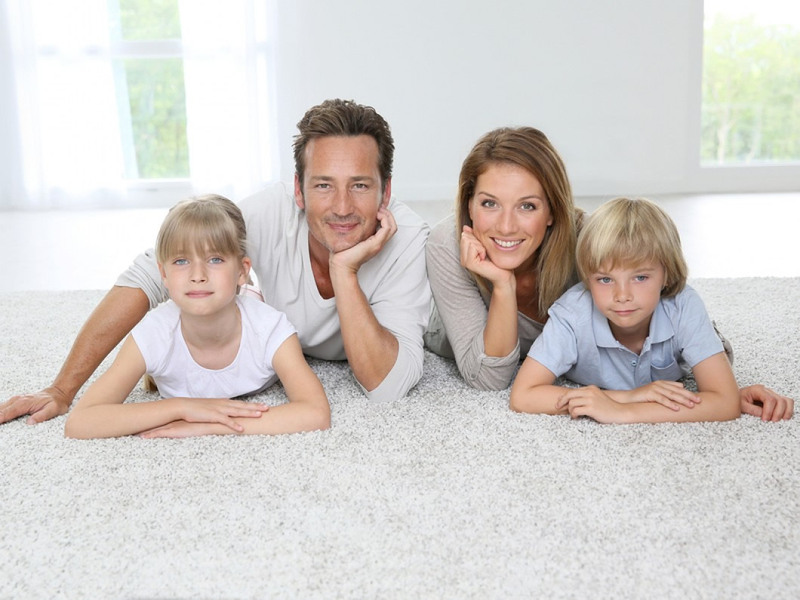 Unfortunately, due to traffic, children, pets and normal wear, carpet fibers inevitably become soiled, and a dull appearance results. And no matter how much you vacuum, eventually you will need to call a professional carpet cleaner. Regular professional cleaning using a Certified Firm is as important to your carpet as having a trained mechanic perform routine tune-ups on your car. While your carpet may appear clean on the surface, periodic cleaning by a certified technician can remove what you can't see and help your carpet retain its fresh, beautiful appearance. If any spots are not removed during the cleaning process, specialty-spotting techniques are employed after a through cleaning. Note: This excludes permanent stains that are identified by our service technician in the pre-inspection. The carpet pile is set in up position for faster drying and a better visual appeal when protectant has been applied. Keep pets and children off of carpet for at least 4 hours. carpet and upholstery cleaners in the world.